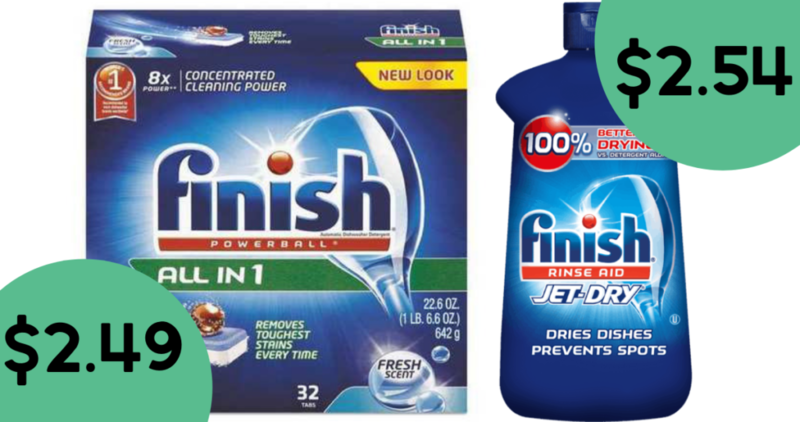 Home > Publix Deals > Publix Deal | Finish Dishwasher Detergent Only $2.49! Publix Deal | Finish Dishwasher Detergent Only $2.49! Don’t forget about this great Publix deal right now. You can combine a B1G1 sale with $2 off coupons to get Finish Dishwasher Detergent for $2.49! Coupons expire on Monday, 3/25. Find more savings at Publix this week!